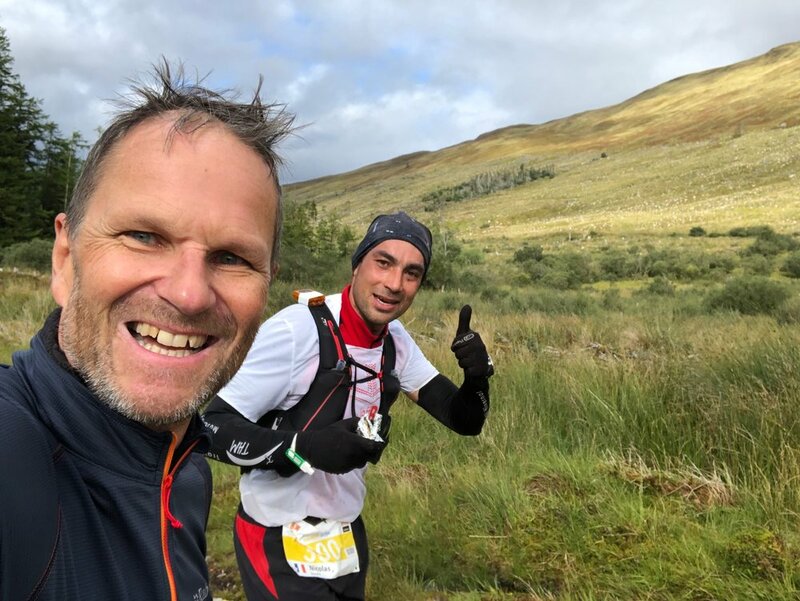 I don't know what came over me - my French friend Nico asked whether I would like to support him in a gentle jog in Scotland? It sounds simple right? Of course I said “Yes” and all of a sudden I found myself in the Highlands of Scotland. Nico is a normal guy and is the boyfriend of a long standing family friend. He works hard during the week and likes to keep himself fit. So, what was this gentle jog all about? 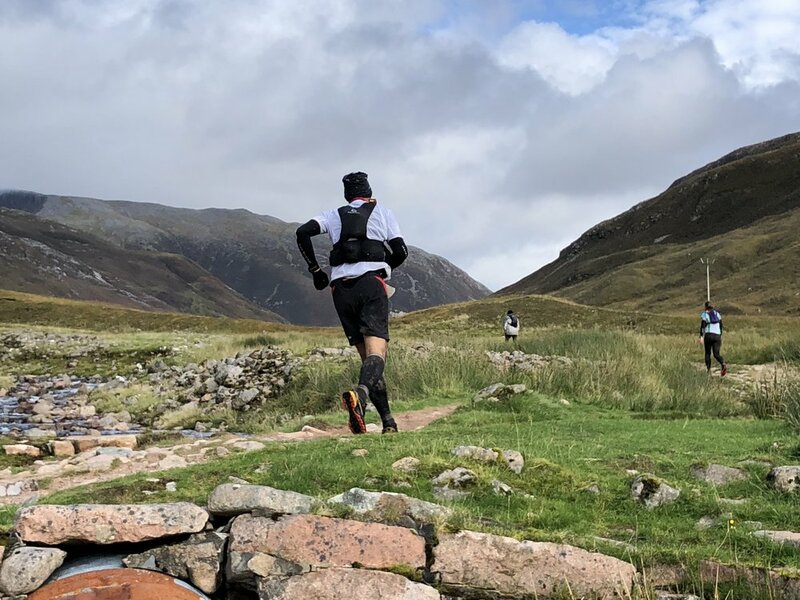 Unbeknown to me he had entered an Ultra marathon, running 55Km with an altitude gain of 4,800m. It was an amazing event, truly diverse in gender, age and nationality. What I learnt from Nico was, yes, training and fitness are important, but not nearly as important as mental toughness and resiliance. If, like me, there are times at work where your mind tells you not to do something that takes you out of your comfort zone, or you feel you are taking a risk, take a leap of faith and enter the “stretch zone”. 9 times out of 10 you will learn something and everything will turn out fine. So, the next time your mind or body is telling you not to do something make a choice and jump into the unknown.